Cobb County had an amazing time with the visit of Santa Claus. 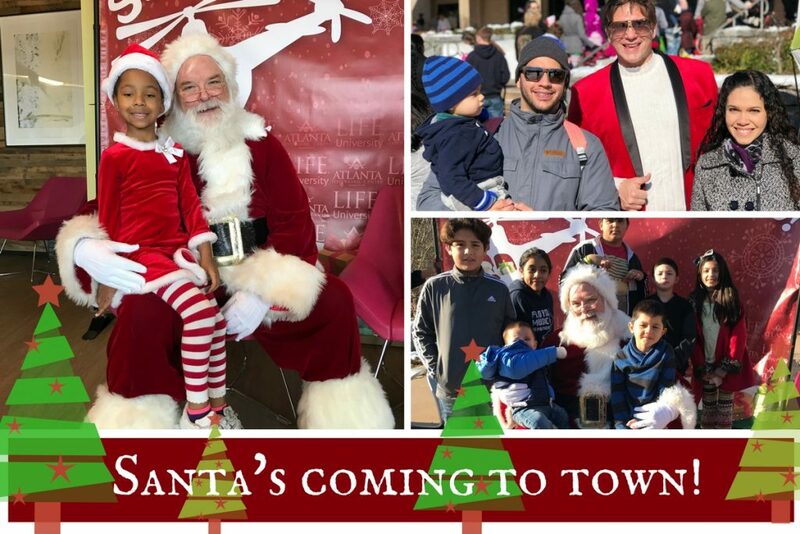 Cobb County had an amazing time with the visit of Santa Claus, delivering gifts to the children of the community, thanks to Doctor Lou Hilliard and Atlanta Hyperbaric Center, and the support of Life University and a group of volunteers. 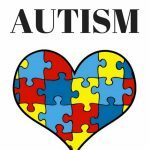 Doctor Lou organizes this event every year, as a contribution tothe community where Atlanta Hyperbaric Center has developed as leader in Hyperbaric Oxygen Therapy and chiropractics. 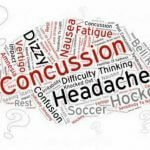 Doctor Lou on How Can Hyperbaric Oxygen Therapy Help Overcome Concussion Effects? 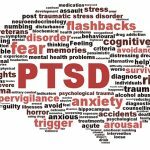 https://massproflex.org/ on How Can Hyperbaric Oxygen Therapy Help Overcome Concussion Effects?